Interview by Lori Bizzoco. Written by Karley Kemble. Since its inception in 2016, The Vanderpump Dog Foundation has worked tirelessly on its founding mission to create a better and more humane world for dogs. 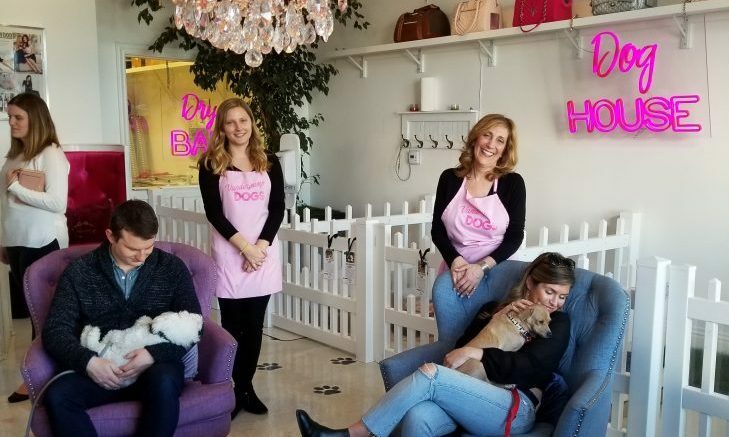 After learning about the mass abuse of dogs at China’s annual Lychee and Dog Meat Festival in Yulin, celebrity couple and reality TV stars Lisa Vanderpump and husband Ken Todd were inspired to create their organization, along with Executive Director Dr. John Sessa. More recently, the power duo hopes to continue spreading their message to people worldwide with their new documentary, The Road to Yulin and Beyond, which is Dr. Sessa’s directorial, writing, and producing debut. In our exclusive celebrity interview, we talk with Dr. Sessa about the award-winning documentary, how the Foundation has helped stop animal cruelty in Yulin, and how you can help out. 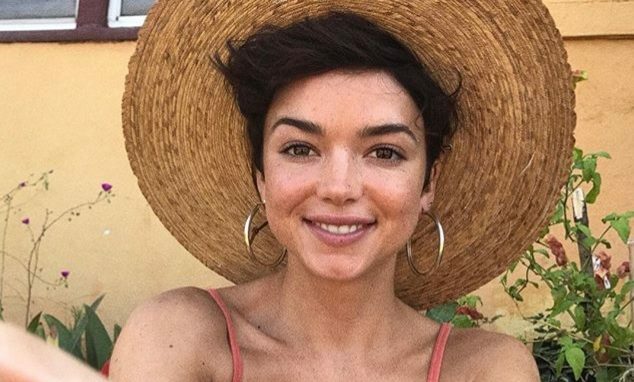 Bekah Martinez is one of the most talked about contestants on this season of The Bachelor, not because she caused drama, but because of her age! Though she just turned 23, this season’s Bachelor, Arie Luyendyk, Jr., is 36, and he (along with many women on the show) felt Martinez was not ready to settle down. However, in the latest celebrity news, Martinez claims Luyendyk Jr. is the one who’s not ready for marriage. In a recent interview with Entertainment Tonight, the reality TV star stated, “I think I’m more ready for marriage than Arie is, quite honestly. I don’t think Arie knows what he wants, and I don’t think he’s serious about being with one person for the rest of his life,” reports UsMagazine.com. Though she was mum about why she felt that way, Martinez assured all our questions will be answered during next week’s finale. Sounds juicy! In celebrity news, Bekah M. was accused of not being ready for marriage on The Bachelor. How do you know if you’re ready for marriage? Tired of the same old dinner date nights? Try other date night alternatives! Photo: puggyboba/Instagram. 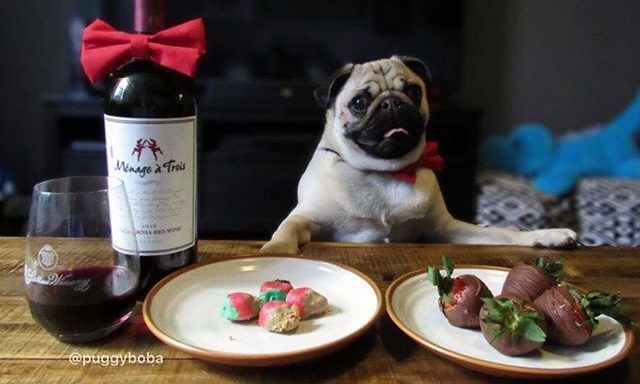 Dinner date nights are pretty standard among most couples. Sure, it’s fun to get dressed up and have a night out, or even have a sultry night in and cook together. Sometimes, though, dinner can feel like a drag or the safe, comfortable option. While there are plenty of potential options that do not involve food, we all have to eat sometime! If you still want to incorporate munching into your date night, but want to break free from the standard dinner-and-a-movie mold, you’ll love these awesome alternatives! Grab a pen and paper, you’re going to want to write these yummy date night ideas down! …Click here for some awesome ideas! Celebrity news: Reese Witherspoon confesses her own sexual harassment story. Photo courtesy of Twitter. Reese Witherspoon usually keeps her personal life out of the public eye, but in the latest celebrity news, the actress is opening up about her past. In an interview with O Magazine, Witherspoon sat down with Oprah Winfrey and Mindy Kaling in a celebrity interview to talk about their new movie, A Wrinkle in Time, reports EOnline.com. The women also talked about the current state of Hollywood, the #MeToo and Time’s Up movements, and Witherspoon briefly delved into her past abusive relationship. When she finally ended the relationship, Witherspoon said, “It changed who I was on a cellular level, the fact that I stood up for myself. It’s part of the reason I can stand up and say, ‘Yes, I’m ambitious.’ Because someone tried to take that from me.” We certainly admire her courage and bravery in such a sad situation. In this celebrity news, Reese Witherspoon opens up about an abusive relationship. What are some things you can do if you find yourself in an abusive situation? Kylie Jenner and her daughter, Stormi. Photo: kyliejenner/Instagram. If you thought you were going to have to wait awhile for Kylie Jenner to announce her new celebrity baby’s name, you’re in for a real treat! In the latest celebrity news, Jenner took her big reveal to social media on Tuesday night, reports UsMagazine.com. Accompanying the precious post was a simple caption: “Stormi Webster” with an angel emoij. The Kardashian and Jenner families are known for their unique baby names, and Twitter users were certainly quick to come up with puns related to the newest celebrity baby. One user wrote “Somebody just said: It will be Stormi with the chance of Reign in the North of Chicago. I said: wait what[?] They replied with: it was a Dream.” Too funny! We can’t wait for more news about Stormi Webster! This celebrity baby’s name was highly anticipated. What are some ways to honor your family’s heritage when it comes to naming your child? 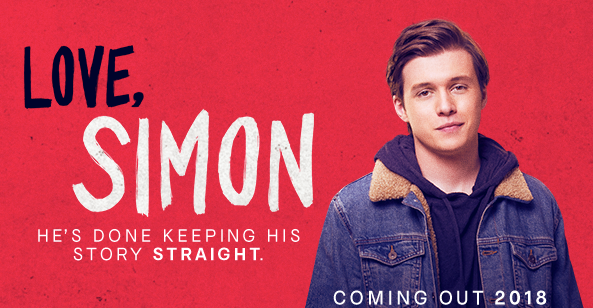 Catch Love, Simon in theaters on March 16th! Love, Simon is a charmingly modern coming-of-age movie that tells a story about a teen struggling with his sexuality. Simon Spier (played by Nick Robinson) claims to live a “normal” life, and has a strong relationship with his family, great friends, and thriving academic life. But, the big secret he has yet to tell anyone is that he’s gay. Simon so desperately desires to experience romantic love, but finds that his inability to come out of the closet is holding him back. Once he begins to correspond with an anonymous peer who is presumably gay through email, Simon begins to find full, true happiness: maybe even love! Will Simon embrace his identity? Is he actually finding comfort in a catfish, or is this person the real deal? …Click here for Cupid’s Movie Review! 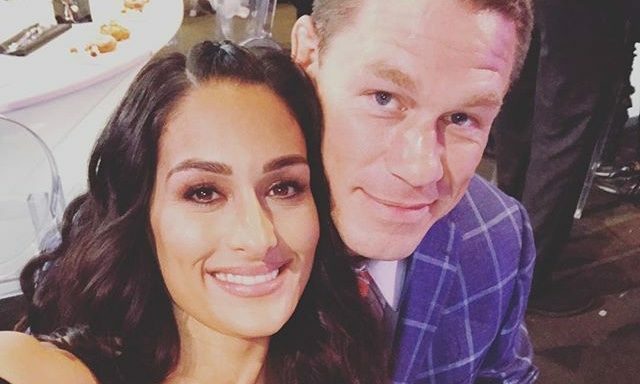 Are Nikki Bella & John Cena Calling Off Their Celebrity Wedding? 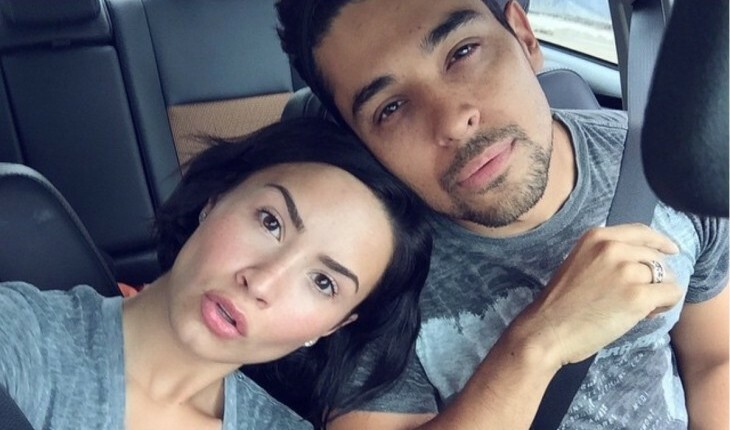 Uh oh, there could be another celebrity couple calling it quits! In a newly released trailer for season three of Total Bellas, Nikki Bella and John Cena are shown sharing an emotional moment together, with Bella asking Cena, “So, we really want to call this off?” According to EOnline.com, the celebrity couple could very well be talking about canceling their upcoming celebrity wedding. Cena and Bella have been together since 2012. We’ll have to tune into the episode to see how it pans out, which unfortunately isn’t until later this spring! Things aren’t looking great in terms of John & Nikki’s upcoming celebrity wedding. What are some reasons to call off your engagement? …Read on! Click here for more. Anyone on a weight loss journey has an individual reason why they want to get fit. For some, it’s to build self-confidence, or to shred for a wedding. For celebrities like Gordon Ramsay, it’s to save his marriage. In the latest celebrity news, Ramsay was motivated to lose over 50 pounds after seeing a photo of himself with his wife Tana, reports UsMagazine.com. Shocked by how overweight he was, Ramsey wondered how his wife stayed around, because she was “better-looking and more gorgeous” but “getting in bed with a fat f—k.” Balancing his busy schedule with his personal life was challenging, but once he started to put his goals at the forefront, he started to see success on the scale! We’re so glad that the celebrity couple is still going strong. In this celebrity news, Gordon Ramsay wanted to get fit for his wife. What are some ways fitness can help your relationship? Kim Kardashian’s newest celebrity baby Chicago West has kept her busy! The mogul and mother of three has had no problems adjusting to her busier life after the birth of her third child, who was born via surrogate on January 15th. According to a source close to Kardashian, the mom has been very “hands-on” with Chicago, reports UsMagazine.com. The latest celebrity news also reports that Kardashian and Chicago have both been doing very well – the baby has been sleeping “a ton,” – which is awesome news for any mom! We hope the transition continues to go smoothly for this celebrity mom! 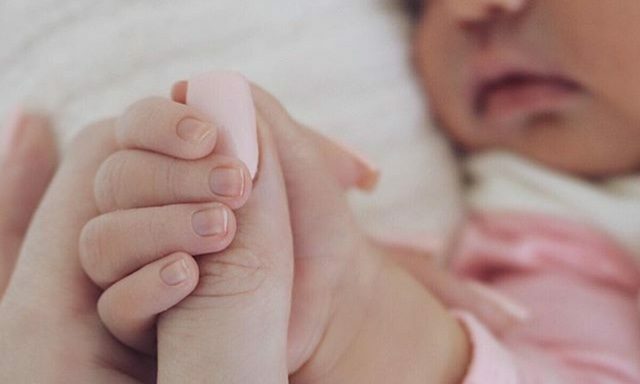 This high-profile celeb is still very hands on with her new celebrity baby. What are some ways to juggle parenting responsibilities and other tasks? …Want more? Read on, here! Celebrity couple Jessica Biel and Justin Timberlake are stronger than ever! According to UsMagazine.com, an insider close to Biel says that couple love “spending time together” and “don’t have to be doing much, but they are still laughing and having a good time.” In the latest celebrity news, Biel and Timberlake were seen dancing, nuzzling, and cuddling at Timberlake’s latest album’s listening party. The pair has been together for 11 years and has been married since 2012. We’re so happy to see this couple is still going strong! 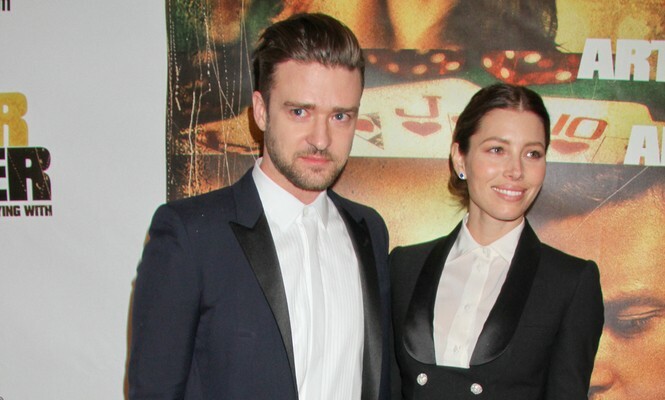 In celebrity news, Jessica Biel and Justin Timberlake are one cute married couple. What are some ways to make your marriage stronger? 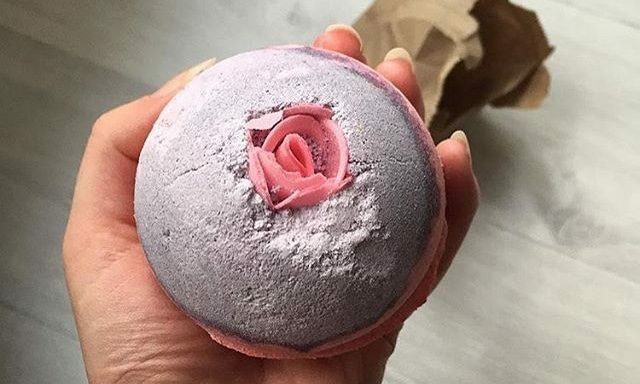 …Click here for some game-changing products! Distressed denim looks amazing anywhere! Photo: lcbstyle on Instagram. Denim is the best because it is never off-trend. Seriously. 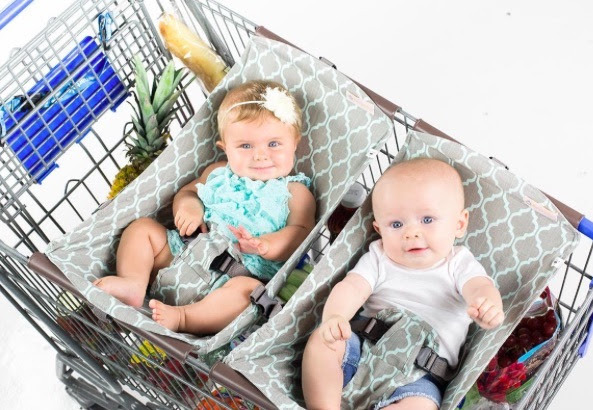 Whether you dress them up or dress them down, they are effortlessly versatile! With so many different colors, washes, and styles, there are endless ways to rock your jeans, denim jackets, or chic chambrays. One denim style that is always in style is distressed denim, probably because it manages to look both edgy and laid-back. Perfect for a casual date night or to pack in your bag for a romantic getaway, you can never go wrong with a pair of distressed denim jeans. If you’re looking for new ways to wear your distressed denim, you need these celebrity style tips! Cupid promises you’ll turn heads. Vacation Destinations: Where to See the Most Beautiful Springs in the U.S. If you’re in need of a vacation, but want to go somewhere different, consider the wonders of hot springs! Hot springs are an awesome getaway because of their natural beauty and absolute luxury. Basically the best bathtubs out there, they are great for relaxing your muscles, upping your circulation, and clearing your mind. 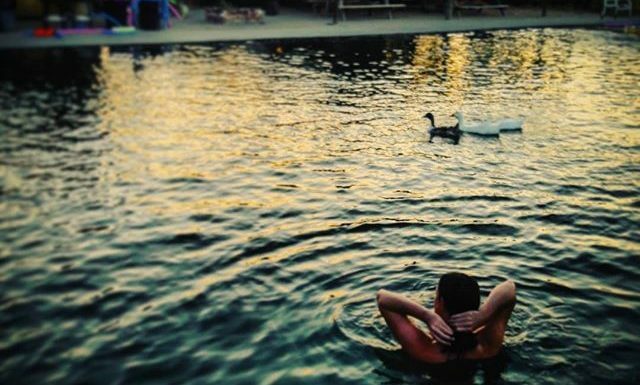 There are many different springs all over the country, so there are plenty of options for you! Grab your girlfriends or your partner, or just go by yourself! You deserve a luxury vacation and pampered getaway! Pack your bags, babe! These hot springs make the most perfect vacation destinations! Though rumors have been flying that Nicole “Snooki” Polizzi and her husband Jionni LaValle are facing relationship problems, it looks like there is nothing to worry about. LaValle addressed the rumors head-on last week on his Instagram, denying all allegations of a celebrity divorce, and also shared he will not be part of the “Jersey Shore” reboot. Now, it looks like Polizzi’s bestie is speaking out! According to UsMagazine.com, Jenni “JWoww” Farley said that it was “really heartbreaking” that LaValle had to combat the nasty rumors, but she supports the celebrity couple and loves “everything about them and what they have going on.” What a great friend! These celebrity divorce rumors are very unfortunate. What are some ways to keep rumors from affecting your relationship? 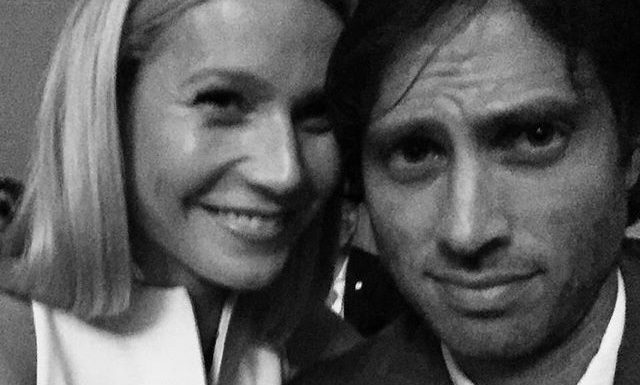 Gwyneth Paltrow and Brad Falchuk. Photo: bradfalchuck on Instagram. Gwyneth Paltrow is one step closer to saying “I do!” The actress and mogul announced her engagement to Glee producer Brad Falchuk, according to EOnline.com! The celebrity couple has been together since Paltrow’s split from Chris Martin in 2014. Though she has been married before, she is not afraid to walk down the aisle again because she has has found her soulmate and “accepted the soul-stretching, pattern-breaking opportunities that (terrifyingly) are made possible by intimacy.” Expect to see the celebrity wedding sometime in the near future! Congrats to Paltrow and Falchuk! There’s another celebrity wedding in the works! What are some ways to know you’re ready to take the next step in your relationship and get engaged? In some very devastating celebrity news, Lena Dunham and Jack Antonoff are no more. According to UsMagazine.com, the couple has endured a celebrity break-up. Antonoff and Dunham began their relationship in 2012, but were simply growing apart, say sources close to the pair. The split comes as a shock to some, as they appeared to be going strong just months ago, as seen through Dunham’s social media postings and on an article she penned for Variety Magazine. Hang in there, guys! This celebrity break-up comes after a five year relationship. What are some ways to adjust after a long-term relationship? Chip and Joanna Gaines. Photo: chipgaines on Instagram. Baby makes five! 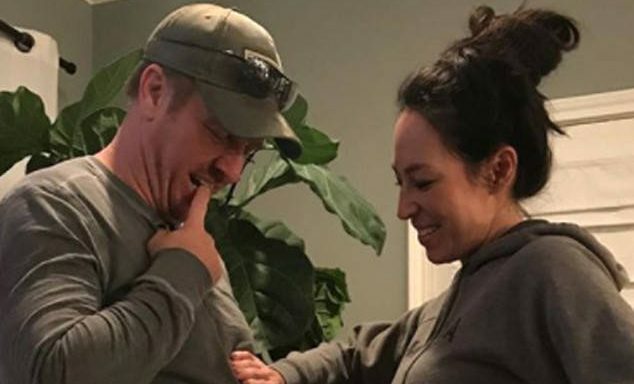 In some very exciting celebrity news, Chip and Joanna Gaines are expecting their fifth child together. The Fixer Upper stars shared the announcement about their celebrity baby on Chip’s Instagram, reports EOnline.com. Chip added his signature sense of humor to the caption, writing, “Gaines party of 7 (If you’re still confused.. WE ARE PREGNANT)” and tagged Joanna’s Instagram handle. Too funny! The newest addition to the celebrity couple‘s family will arrive sometime this year. Congratulations to Chip and Joanna! There’s another Fixer Upper celebrity baby on the way! What are some ways to be sure you give attention to each of your children when you have a big family? Jinger and Jeremy Vuolo. Photo: jingervuolo on Instagram. The Duggar family is growing yet again! 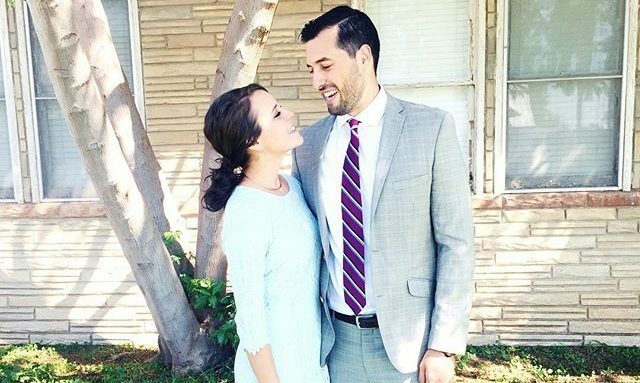 14 months after saying “I do,” Jinger Vuolo, the sixth oldest Duggar daughter, is expecting her first child with husband Jeremy Vuolo. According to UsMagazine.com, the celebrity couple is “praising God for this beautiful gift” and hopes that fans and supporters will “join us in praying for a safe and healthy pregnancy.” Though Jinger comes from a large family, the reality star and her husband have both kept quiet on how big they want their family to be! Regardless, we are very excited about this celebrity baby news. Congratulations to the Vuolo family! This celebrity baby news isn’t exactly surprising, but we’re happy for the couple! What are some ways your relationship changes when you have a child? Escape the rain and make memories with your kids! 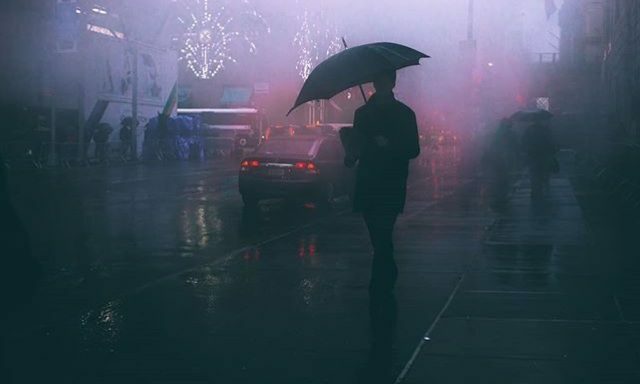 Photo: whaatsooeveer/Instagram. It’s raining, and your kiddos are loving the day inside. At first, they’rere having a blast playing with their toys, but now they’re becoming restless with their pent-up energy. (There are only so many toys, after all, you don’t have a celebrity baby!) 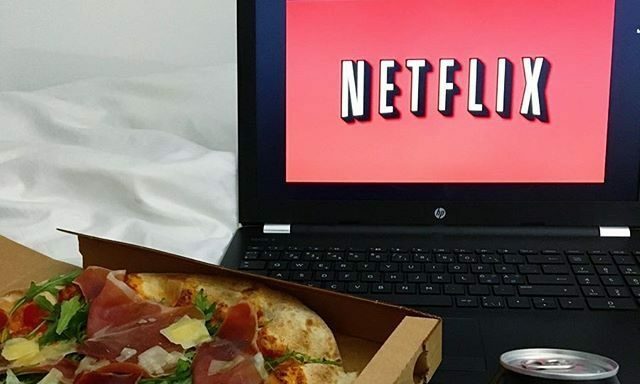 You still can’t go out since it’s wet and raining,so what is there to do? If you’ve ever been in this predicament, you know how frustrating it can be for you and your kids! The days where you can’t go outside are always the days that your kids want to go outside the most! Never fear, Cupid is here. The next time rain tries to put a damper to your day, you’ll have an arsenal of games and activities ready to go! These parenting tips are sure to alleviate rainy day restlessness and boredom! New year, new Kim? Kind of! According to EOnline.com, Kim Kardashian has been very open with the changes she hopes to make in 2018 on her exclusive app. In the video, Kardashian states her main goal “is to be on my phone less and more in the moment.” She also hopes to up her fitness game and work out five to six days a week with her trainer. 2018 will certainly be a huge year for Kardashian and her husband Kanye West, as they will soon be welcoming another celebrity baby via surrogate, too! This celebrity news shows us that even celebrities like Kim Kardashian plan to make big changes with the new year. How can you stick to your resolutions once you’ve committed to them? …Click here to slay your New Year’s Resolution!